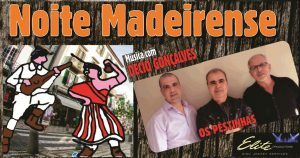 Dinner and Dance Special Musical Performance: Os Péstinhas – Special tribute to the Famous Maximiano de Sousa “Max” Following by Décio Gonçalves and his Show Sound and lights by: by Elite Productions. Please make your reservation ahead of time (book your tables). Exposition videos will be focused on CR7 Local Sports Association Welcome - Please confirm presence Music by: Elite Productions Disc Jockey Services ENTRY ON THIS DAY IS FREE FOR ALL Regional dish available: “Black scabbardfish ” c/w typical cornmeal – Only if ordered ahead of time $15. 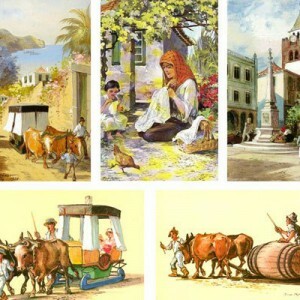 Special Festa da Flor tribute. Music by Elite Productions Disc Jockey Services Live Music Performance - Despique Madeirense ENTRY ON THIS DAY IS FREE FOR ALL Regional dish available: Tuna Steak Only if ordered ahead of time $ 15. Special Guests: “Grupo de Concertinas das Estrelas do Norte” Sound and lighting provided by Elite Productions Disc Jockey ENTRY ON THIS DAY IS FREE FOR ALL Traditional dish available ‘Cozido à portuguesa’ Only if ordered ahead of time $ 15. 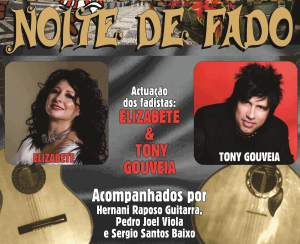 Dinner and Dance Musical Lineup: Voices: Elizabete & Tony Gouveia Accompanied by: Hernani Raposo Portuguese Guitar, Pedro Joel Classical Guitar (Viola) Sergio Santos Acoustic Base (Baixo) Please make your reservation ahead of time. 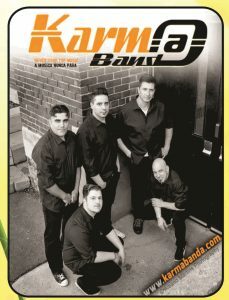 Dinner and Dance Music by: Karma Band Gift to all the Mother Present Please make your reservation ahead of time (book your tables).